Kita bisa memilih apa saja yang ingin kita jual di toko, kita juga harus mengatur pegawai toko kita, dan memberikan training pada mereka agar mereka semakin baik kerjanya. Turn one small clothing store into a runway of fashion in Boutique Boulevard! 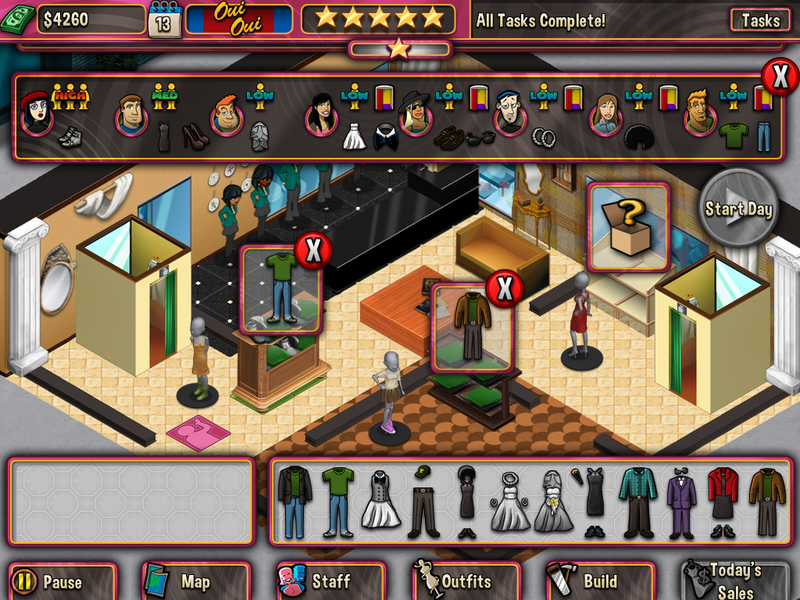 Hire staff, pick the clothes, and decorate your store to impress your customers. Experiment with fabric and colors to discover new clothing. Train your staff to improve their skills in greeting, sales, and more. Personalize your store with hundreds of decorations. 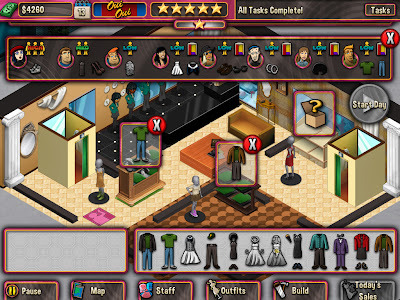 It’s all up to you in this exciting clothing store simulation game!